On March 8th, 1971 I was a 15 year old kid living in central Florida. 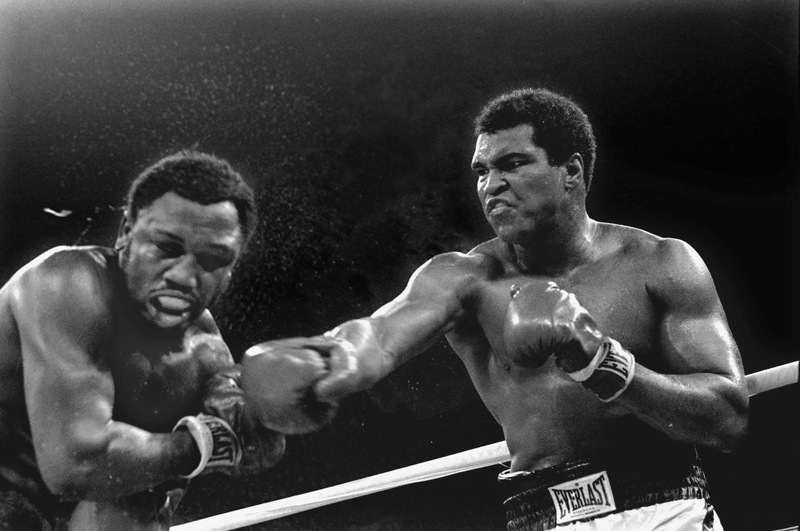 On that day, like all the other sports fans on Earth, I waited to hear any news from what was billed as “The Fight of the Century”, that later became known as Ali vs. Frazier One. In the days and weeks before, sports enthusiasts in America and the world were mesmerized, in anticipation of the return of Muhammad Ali to the boxing ring. We did not realize then, that the first loss of his career would chisel the name “Ali” into the bedrock of human existence. On that day the boy raised as Cassius Clay got up after being knocked down, to later stand immortal. Muhammad Ali was “The Greatest” in victory and defeat. Post update: Last night our friends gathered for an evening cookout at our home here outside Trier, Germany. At a moment I lifted a glass and called for a cheer….. Ali, Ali, Ali…. I begged my companions. Most of them, far younger than I, cheered unknowing of the true gravity of Ali’s passing. But seeing the love in me, the raised glasses and voices high… At length a triple rainbow appeared as a storm overhead dissipated. My loved ones cooed and stood glassy eyed at the appearance of such an apparition. My darling wife commented on the Godliness of the wonder, then my engineering pals chided us; “It’s only the prism effect.” I just smiled knowingly. There’s ample proof angels walk among us. So today, the tears shed by us kids who idolized Ali, they are not really shed for Muhammad, but for ourselves. Ali would never try and provoke our sorrow… such champions never do. The reader of this small tribute has no need for me to recount what is already etched onto our collective conscious. 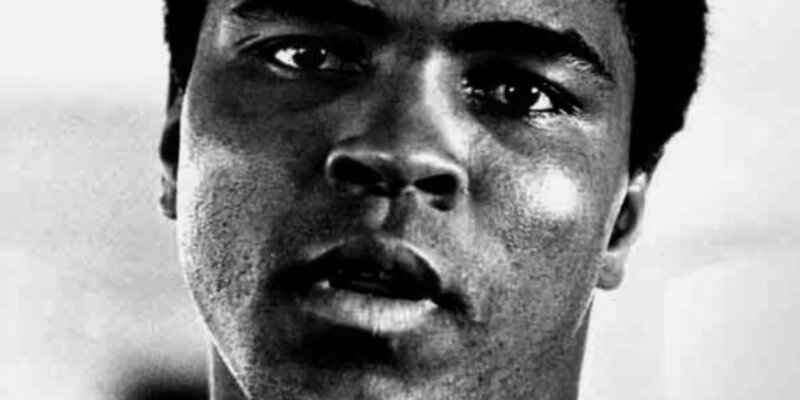 Any who do not really understand who Ali was, they only need to understand Ali-Frazier I…. For when a champion triumphs in bitter defeat, and with courage, somewhere deep within ourselves we know of the godlike quality of that human being. This was Ali. indomitable, fierce, intelligent, strong, kind, and indubitably wise. Ali is Achilles reborn… his name will live like the Greek hero, his “Hector” like foes too, for simply having pitted themselves against him. 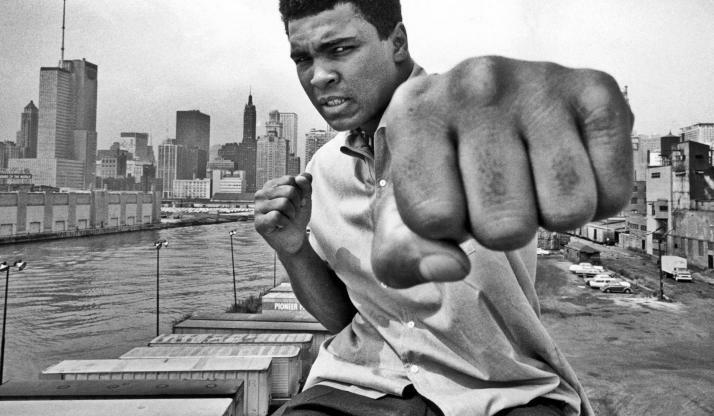 The Thrilla’ in Manila, The Rumble in the Jungle, and other victories cemented this American hero’s legacy. He and Frazier remade boxing into a favored sport. Then when Ali shocked the world beating the giant George Foreman, we “Ali chanters” were validated once and for all… Wow! What kind of fighter was this man? Foreman was Ajax of Trojan legend, and the modern Achilles beat him at his own game. Unbelievable it was. But even more unbelievable was the growing legend outside the ring… of the human decency and kindness of Ali. I had occasion a few years ago to lend a hand in one of Ali’s humanistic efforts. “Generation Ali” never really got off the ground as it should have. The aging and sick Ali had used up all his vigor, he’d given the last full measure of himself to the world. 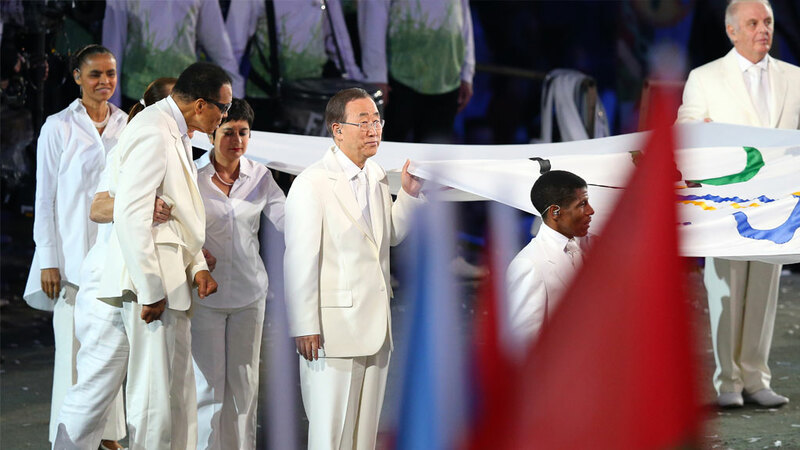 I knew this when I watched that famous fist clutch the Olympic flag in London in 2012. That night we were gathered in front of our TV here in Germany, a small group. We wept with joy as the last real hero climbed into the spotlight for the last time. Ali was the ultimate fighter, the ultimate example of human dignity. The children he touched in far off places in Africa, they’re grown now, sad no doubt, that Ali has gone on to cross Styx. His foes, some of them weep, I know. For who can say they battled the Herculean foe? Who among us? Today seems like a dream as I sit here pondering, what Ali meant for me. But this is how our fates go, our heroes are so personal to us. I cannot even be profound for you, Ali was “my Ali”, and you have yours. All I can say is “God bless and keep you Muhammad, you showed us how to live the epic journey here.” Ali proved that anything is possible. The world will miss this amazing hero.